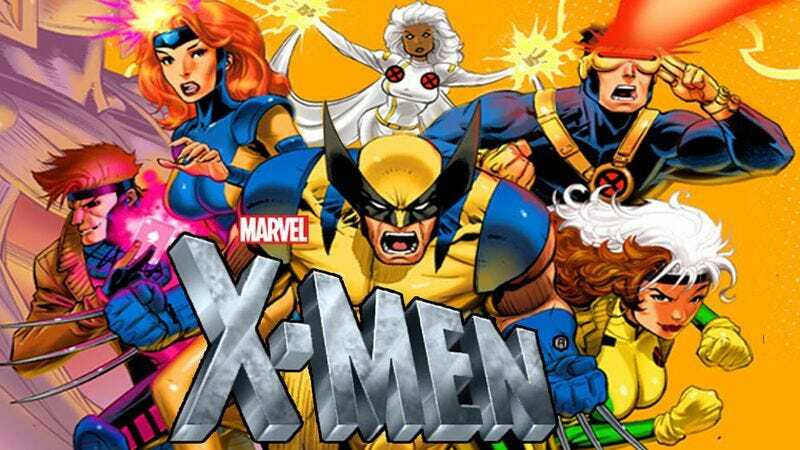 A lot of news has come out of Fox’s new X-Men series this week, including the fact that a pilot is underway, with producers Matt Nix and Bryan Singer splitting the writing and directing duties. But with that great progress comes the great responsibility of promoting your show without really giving anything away. Nix is playing that game well, sharing interesting yet vague details about what fans can expect. In an interview with CNET, the writer-producer says things are “looking good for X-Men fans,” presumably referring to the odds that the show will make it to air. Nix also confirmed the “family with a mutant child on the run” storyline, which he says places the show outside of the usual perspective of the X-Men. Like FX’s Legion, this is only tangentially an X-Men story, it seems. Nix aims to tell a “more intimate” tale than we’ve seen before, and explore “issues surrounding mutants and what that experience is,” without worrying about running out the two-hour clock for most movies. But if you’re worried that you won’t see any of your favorite mutants therein, Nix says the show does feature “some characters that fans will be excited about.” How about Wolverine? Has anyone really made any movies about Wolverine?